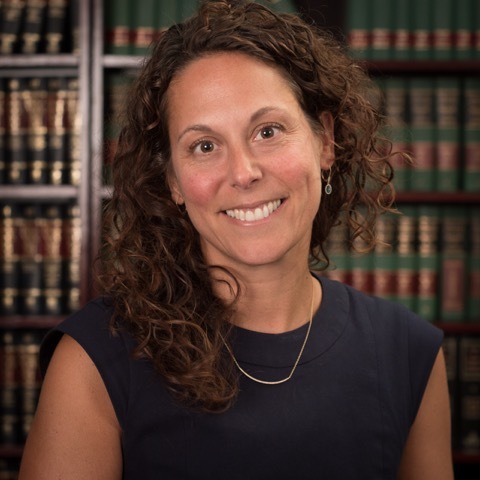 Tracey Daniels O’Connell has over 15 years of experience representing individuals and entities in all aspects of residential and commercial real estate transactions as well as hospitality and business services. Tracey’s clients include individual home owners, commercial property owners, managers, developers and lenders, restaurants, caterers and night clubs as well as mid-size and startup businesses. In recognition of her talents, she was named to the 2011-2014 “Rising Star” list by Super Lawyers. She is a member of the Real Property section of the New York State Bar Association and the Westchester Bar Association. Tracey is also a member of the Community Housing Improvement Program (CHIP). Tracey received her B.A. from State University of New York at Buffalo in 1996, and her J.D. from the Fordham University School of Law in 1999. Outside the office, Tracey is admired for her ability to orchestrate gracefully her diverse and active lifestyle, which includes tennis, skiing and running – both to and from Little League games as well as for pleasure.